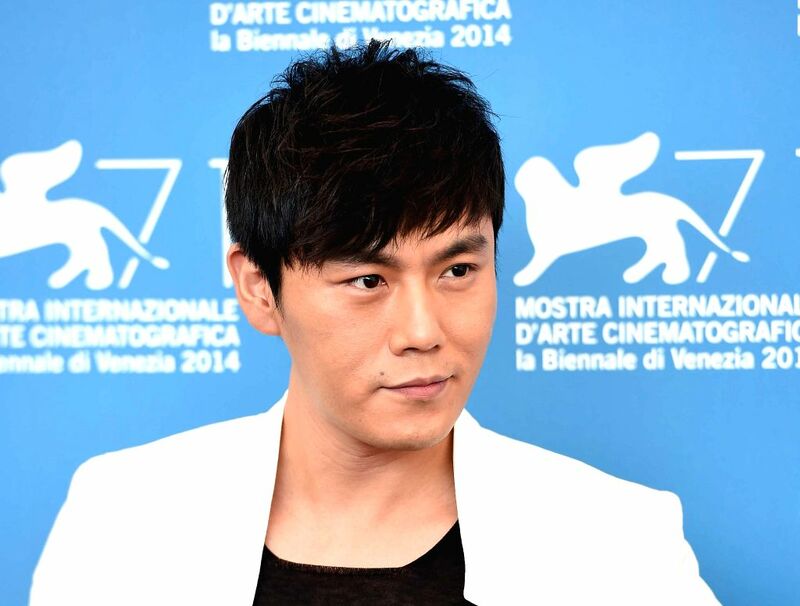 VENICE, Sept. 4, 2014 - Actor Qin Hao poses during the photo call for "Red Amnesia" which is selected for the main competition during the 71st Venice Film Festival, in Lido of Venice, Italy, Sept. 4, 2014. 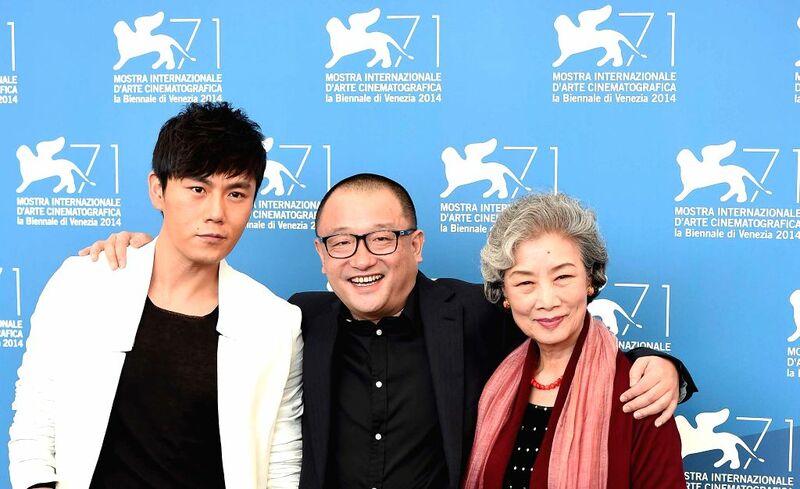 Actor Qin Hao, director Wang Xiaoshuai and actress Lu Zhong (from L to R) pose during the photo call for "Red Amnesia" which is selected for the main competition during the 71st Venice Film Festival, in Lido of Venice, Italy, Sept. 4, 2014. 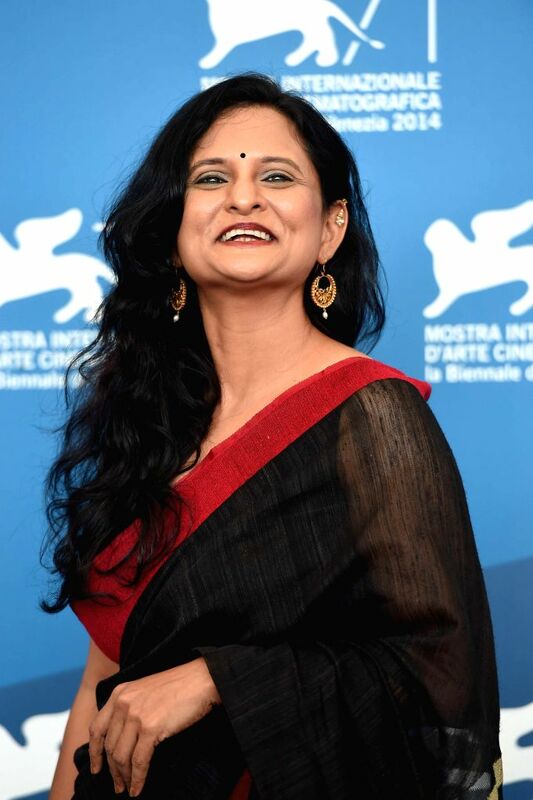 Actor Vivek Gomber poses during the photo call for "Court" which is selected for the horizons competition during the 71th Venice Film Festival, in Lido of Venice, Italy, Sept. 4, 2014. 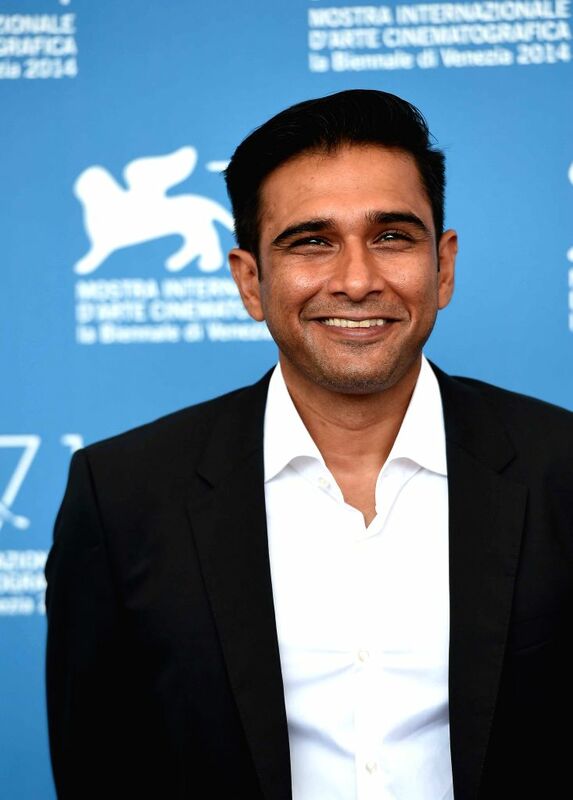 Director Chaitanya Tamhane poses during the photo call for "Court" which is selected for the horizons competition during the 71th Venice Film Festival, in Lido of Venice, Italy, Sept. 4, 2014. 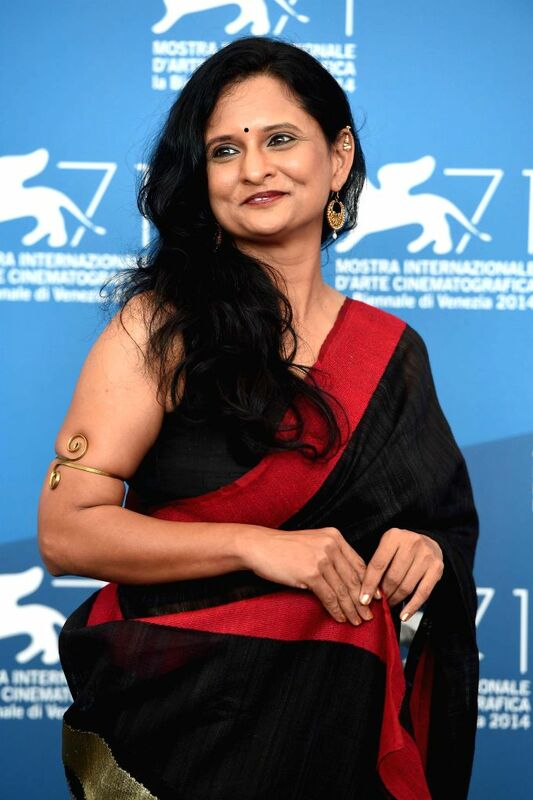 Actress Geetanjali Kulkarni poses during the photo call for "Court" which is selected for the horizons competition during the 71th Venice Film Festival, in Lido of Venice, Italy, Sept. 4, 2014. 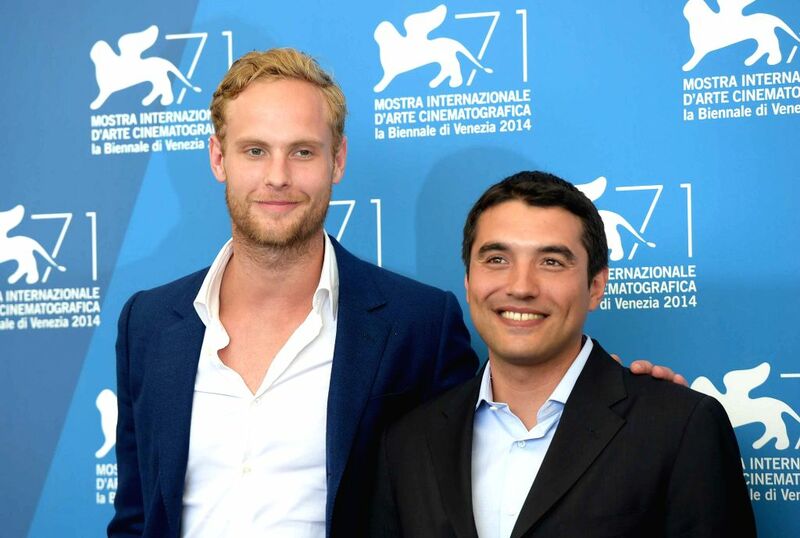 Actor Jack Fox (L) and director Naji Abu Nowar pose during the photo call for "Theeb" which is selected for the horizons competition during the 71st Venice Film Festival, in Lido of Venice, Italy, Sept. 4, 2014. 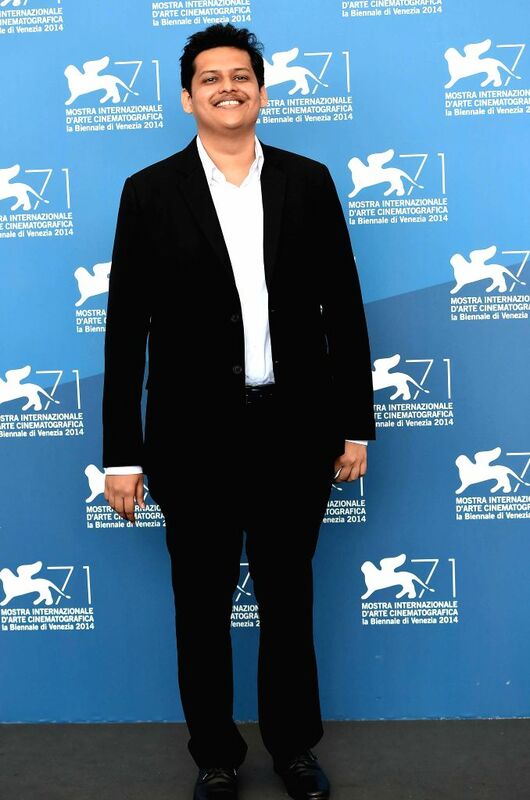 Actor Jack Fox (2nd L), director Naji Abu Nowar (3rd L), actor Jacir Eid (4th L) and other cast members pose during the photo call for "Theeb" which is selected for the horizons competition during the 71st Venice Film Festival, in Lido of Venice, Italy, Sept. 4, 2014. Actress Ashley Greene poses during the photo call for "Burying the ex" which is selected to be screened during the 71st Venice Film Festival, in Lido of Venice, Italy, Sept. 4, 2014.